As the organizers of Armchair BEA are beginning to wrap up all the details for this year's amazing event, we have come to discover that we still have some prizes remaining unclaimed. For that reason, we are throwing another Twitter party!! We will be chatting about books, authors, and all things related to literary love. And, we will be giving away the final items from our amazing sponsors! Follow us @ArmchairBEA and #ArmchairBEA to completely stay in the loop. Please help us to spread the word by sharing this exciting news with all your friends! We recommend that you review the list of the remaining giveaways and make note of which items interest you, in case of a win. Unfortunately, the number of international giveaways are now very limited. Most importantly, have fun! Chat with you all very soon! 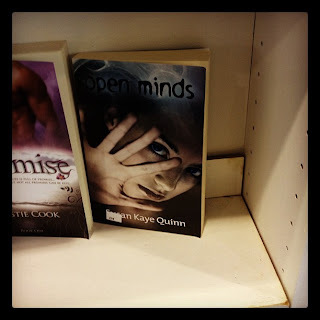 Last year one of the aspects of Armchair BEA that everyone loved was the insider looks into the floor at Book Expo America. Well, I'm excited to say we've got another look at what's happening at BEA! Courtesy of our insider on the BEA floor,Raquel M. we have more pictures than you can imagine and they are all pre-show craziness too. Thank you so much! Now, enjoy, and remember your feet feel much better sitting at your computer while taking in the view! (I promise!) ;) Thank you again Raquel for all the great photos! Another Armchair BEA has come and gone. It's been an exhausting but exhilarating week. Hopefully, you made some new friends, learned some interesting tips, got some insight into the main event in New York, and most importantly had fun. Please feel free to link up to your individual wrap-up post you may write. We love to go back and look at people's final thoughts on our no-longer-little event! In addition, we are going high-tech this year with our post-event survey. This is a very important process for us as we do comb over the comments we receive and take that in consideration when planning for next year. We are committed to making Armchair BEA better every year but cannot do that without your feedback! Please click here to take survey. Thank you and we'll see you next year! Elder Road Books (formerly known as Long Tale Press) returns for a BONUS daily 24-hour giveaway!! This one does come with an additional parameter as you will see why when you read on . . . PLEASE NOTE: This is a book for adult eyes only and contains explicit sexual content. 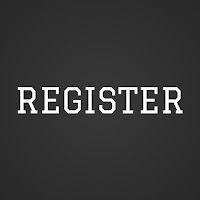 It is only available to those participants that are at least 18 years of age. For the next 24 hours only (deadline: June 9, 2012 at 2:00 pm EST), you can receive your very own e-copy of Layne's adult erotica. Simply email ElderRoad@comcast.net with the subject line MURAL. Please include format requested (ePUB or MOBI) and confirm that you are age 18 or older. For more information on Elder Road Books, be sure to visit Nathan Everett's social media site, Writers Cramp to receive the latest news on the publishing company and upcoming releases. Today is all about looking forward and projecting the future of blogging. However, the accountant in me would argue that we can't looking forward without setting a baseline to be able to determine just how far we've come. With that in mind, a few weeks ago, we created a survey to get a feel for just how diverse we truly are as a community. And boy, did you answer. All 504 of you! 25 percent of respondents have been blogging for 3+ years. How's that for longevity? 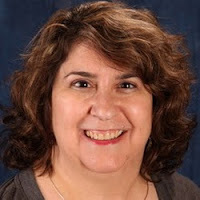 Most of us started blogging to talk about books (85 percent), to connect with other book lovers (63 percent), and to express oneself using a creative outlet (49 percent). around the world, and to express ourselves using a creative outlet. This is also how we keep things fresh. Remaining active in the community was the most popular method for remaining passionate about blogging and exciting for readers. 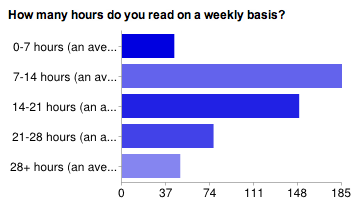 We like to read, averaging at least two hours a day or more. Personally, I want to know the secret to finding the time to read 4+ hours a day. I may actually be able to whittle down my TBR pile at that rate!! Blogger is by far the most popular platform, with a whopping 65 percent of you using it for your primary site. 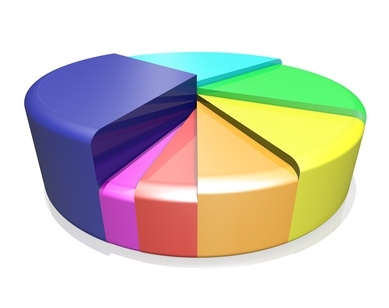 Wordpress is a distant second with only 21 percent of the respondents using it. Blogging takes work. That we all know. Most of us work on our blogs one to two hours each day. 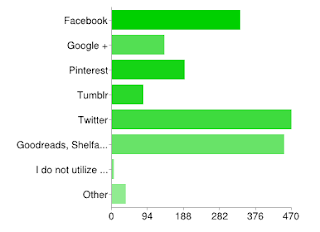 Book reviews are by far the most popular feature on blogs, as 99 percent of the respondents said they feature them. Giveaways and Memes were practically tied for second and third, as an active feature on 67 and 65 percent of the respondents' blogs. 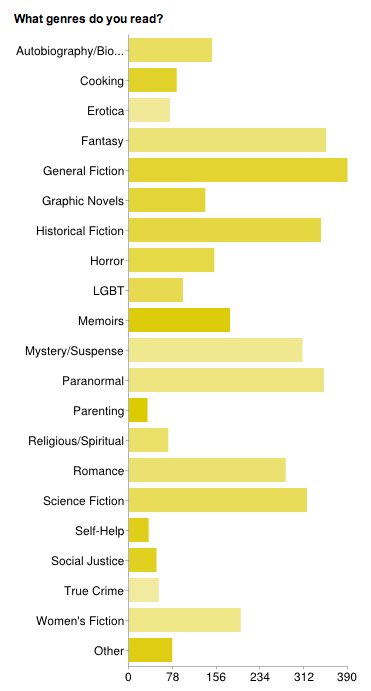 Surprisingly, author interviews were a feature on more than half of the respondents - 56 percent. Authors have definitely gotten the word that bloggers are good marketing tool! Speaking of marketing tools, 74 percent felt that marketing helps their blog. At 82 percent, Twitter is the biggest marketing tool most bloggers like to use with blog hops, 52 percent, another popular method, followed by Facebook at 42 percent. 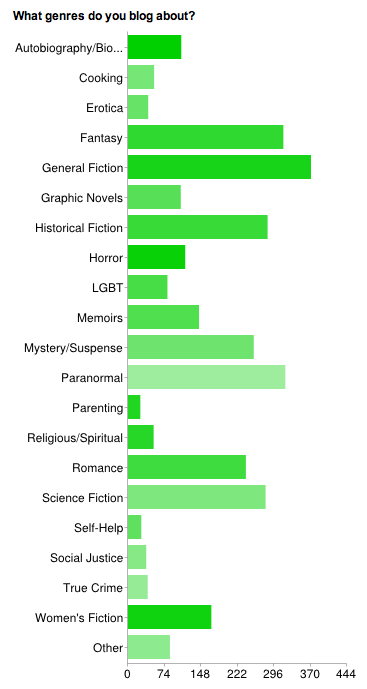 Goodreads is definitely the most popular book network (85 percent) with LibraryThing coming in a distant second with only 8 percent of the respondents stating they use it as their go-to book network. Twitter is by far the most popular social network, followed closely by the various book networks. Surprisingly, there are still a few bloggers who do not utilize any social networking. We are a group that loves our Young Adult! 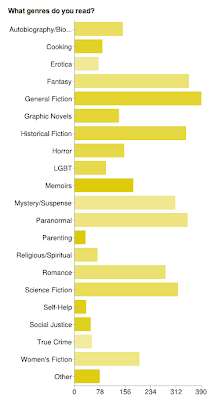 82 percent of respondents reported reading YA, with an equal number also reading Adult. Teen readers came in with 71 percent and Children's books only generated interest among 30 percent of you. Are you as surprised by this as I was? Paperbacks make up our primary mode of reading (44 percent), while at 29 percent e-readers come in second. 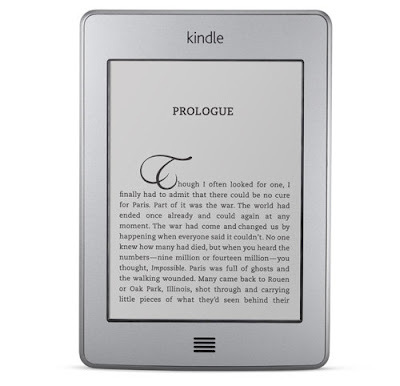 Interestingly, at 34 percent, e-readers are tops when it comes to secondary modes of reading, with paperbacks a very close second. Even though it is Audiobook month, audiobooks ranked last as a primary mode, garnering only one percent, and fifth as a secondary mode, with 7 percent of respondents reporting their love of audiobooks. This week was all about networking and looking beyond the blog. This is one area where a majority still struggle. 66 percent do not monetize their blogs. A resounding 95 percent do not partner locally, and 87 percent do not freelance at all. This will be an interesting statistic to watch in the years to come as the lines between author/publisher/blogger blur and combine even more than they already have. Lastly, outside of Armchair BEA, bloggers like to be challenged. 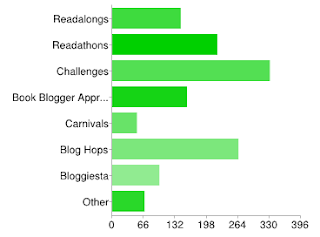 Reading challenges were the most popular blogging event, followed by blog hops and readathons, BBAW, and readalongs. So, after all of these mind-numbing charts and numbers, what does it mean for the future of blogging? 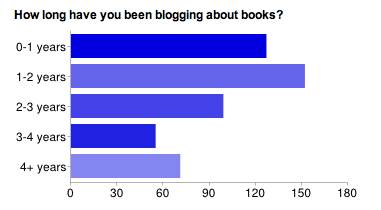 We are a group of relative newbies, meaning most of the respondents have been blogging for two years or less. Partnering locally, monetizing, and freelancing are - in my opinion - evolutionary aspects of blogging. One needs to get comfortable blogging before expanding beyond their blogs. I see the number of bloggers who partner with their local bookstores or publishers, who start freelancing, and who begin to earn money from their blogs increasing as the new bloggers mature in their blogging comforts. This area, to me, will be the biggest change in future years. For those who have been blogging longer than two years, community was the top reason for continuing, and this is one trend I do not see changing any time soon. In fact, I see this becoming even more important in the future, as learning about the community is the one aspect about blog hops, readathons, readalongs and even Armchair BEA which excites people the most. We are a friendly bunch and love any opportunity to get to know each other! Once those connections are made through such events, they are only strengthened over time, binding one to the other and building an even stronger sense of community. However, I do see the idea of community changing and morphing. It used to be that the blogging community was so small, everyone "knew" everyone else. We all read different things, as the opportunities of finding similar niche blogs were fairly limited. These days, however, as the community has grown, there are a lot more of us to go around. We all want to network and work with bloggers with similar interests, and there is no need to network with YA bloggers if you don't read YA or LBGT bloggers focusing on LBGT literature or nonfiction for fiction bloggers or whatever. I predict the community is going to fracture into its individual parts because honestly, it has gotten too big. Sometimes, in order to survive, a group needs to divide into subgroups, and I feel that the book blogging community has reached that point. The numbers do not lie. More than the books, it is the community which unites us and keeps us blogging. Not only do we learn more about the book industry from one another, we learn more about ourselves and the rest of the world. Together, we truly are making the world a smaller place. The Future of Blogging. Has anyone ever been given such an ominous post title? Here I am sitting in my pajamas ready to write this post and schedule it for a future date. The word future itself leads one to think about myriads of possibilities. These few fancies I have dreamed up for book bloggers are based on my ability to watch and evaluate trends. Dear bloggers, fear me for I am the modern day blogger Nostradamus and my predictions always come true. Except for when they don’t, so you may want to take this whole post with a grain of salt. On one hand I can end this post here by stating that the Mayan calendar ends this year and not much will change organically between now and then. I think that the Armchair committee would call for my head on a pike if that was the entirety of my post so I suppose I shall pontificate a bit more. You know, just in case the Mayans are wrong. Bloggers are finally being considered more than just a simple marketing tool. Every day we are shaping the publishing industry. Be it a call to arms for a cover injustice or a plea for a wonderful book not getting the attention it deserves bloggers are an integral part of getting things done. I see bloggers accepting actual paying positions within the ranks of the publishing industry and using their knowledge to better blogger/publisher/author relations. Tumblr, Twitter, even Facebook status messages are becoming the preferred means of communication for many of us who work daily online. I foresee less lengthy articles and less self hosting. The internet is a giant mass of ever changeable energy and people already are loathe to read more than 500 words at a time on their computers. Microblogging will be a call to arms for those who want to continue with a large readership. More community involvement and celebrations. There are so many bloggers now around the web that focus on reading and all these movie blockbusters and T.V. shows are making reading a lucrative pastime instead of the thing that nerds do. I see leaders of the blogging community reaching out and creating events that are more than memes and less about blog hits. I want to know all of you! I think a lot of blogs (especially those that adopt microblogging) will niche further than ever before. Going back to the organic roots thing I think that bloggers will want to engage. We will see less ARC, Giveaways, and such and get super smart but narrowed focus discussions. More importantly, what do you guys think? 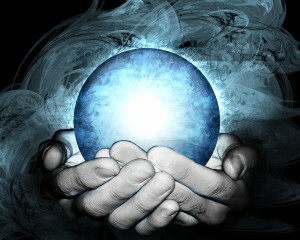 Do you have any predictions for blogging? Have you already implemented some of my predictions? Does this dress make me look fat? @BookaliciousPam I think it may become microblogging. Short, frequent. Attention spans are decreasing. Lol. And will be specialized topics. It's Friday! The last day of Armchair BEA. Can you believe it? The week has just flown by. I hope everyone has met some new blogging friends and learned a few things too. Maybe you got ideas for the future of your blog. We hope so. We want book blogging to be around for a long time. Today's topic is Ask The Experts. In your post, ask the visitors to your blog for blogging advice. What did you always want to know about blogging but were afraid to ask? Now is the time! Alternatively, if you've been blogging for awhile, you've probably learned a thing or two. Whether you stumbled upon a something that makes blogging easier or made a mistake you'd never want anyone to repeat, share your experience and wisdom with others. Winners only please fill out this form. Congrats and Happy Dance for you. Elder Road Books (formerly known as Long Tale Press) is back AGAIN for another daily 24-hour ebook giveaway!! Can you believe it?!? This one comes from the mind behind the publishing company itself, Nathan Everett. Be sure to check out his social media site for more information on this book, the soon-to-be released new website for Elder Road Books, and other upcoming releases. 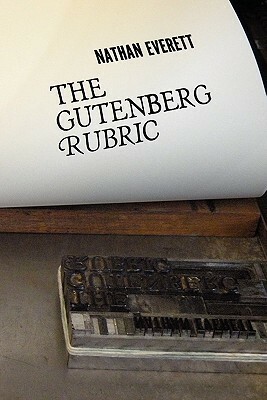 Did Gutenberg leave a secret? Just months before the famous Bible that bears his name was finished, Johannes Gutenberg was sued by his business partner for misappropriating funds for a private enterprise. When Gutenberg refused to share the secret project, the court awarded the entire Bible-printing operation to Johan Fust, leaving Gutenberg with nothing but his secret. Was it an alchemical formula? A heretical treatise? A new technology? Or something far more dangerous? Why would Gutenberg risk everything? Brilliant, eccentric professor Keith Drucker and rare books librarian Madeline Zayne are reluctant heroes in a centuries-old search for Gutenberg’s secret. Crossing continents to follow clues from an encoded rubric and stolen manuscript, the couple face injury and encounter arcane rituals and biblio-terrorism as they race to find the fabled treasure. But if they find it, will they survive to tell the world? For the next 24 hours only (deadline: June 8, 2012 at 2:00 pm EST), you can receive your very own e-copy of Everett's adult thriller. 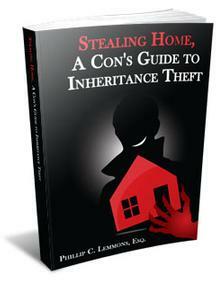 Simply email ElderRoad@comcast.net with the subject line GUTENBERG and specify eBook format (ePUB, MOBI, or PDF). Many thanks to Elder Road Books for another fabulous daily giveaway! Emily from Emily's Reading Room brings Armchair BEA a look from Day 3 in NYC! Can you believe that autograph area?!? Candlewick Press with the new title in the Blackhope Enimga Young Adult series by Teresa Flavin, The Crimson Shard. The Crimson Shard will be released in October 2012 and Candlewick Press has offered four (4) signed copies of this fantastic new title! Look for it on our Giveaways Page and be sure to check it out on Goodreads as well! Thank you again Candlewick for your support of Armchair BEA! 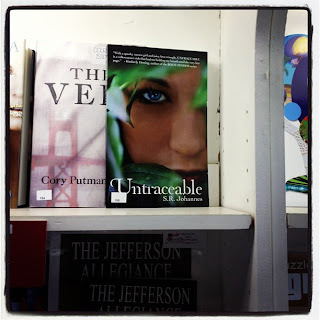 Be sure to follow Candlewick on Twitter, Facebook, Google+, YouTube and Goodreads.